If you want to find someone who is conquering the startup world, then look no further than Howard Tullman. 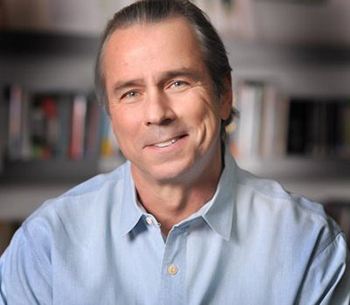 The Chicago-based businessman is the definition of “serial entrepreneur.” Currently the CEO of 1871 Chicago and managing partner of G2T3V and Chicago High Tech Investment Partners, Tullman has five decades of experience building successful and saving struggling companies. As a part of the Northwestern Engineering Dean’s Seminar Series, Tullman will visit campus this month to share his insights into venture capital strategies and entrepreneurship. “A Conversation with Howard Tullman” will take place at 4 p.m., Wednesday, January 27 in the Ford Motor Company Engineering Design Center’s ITW classroom. Tullman’s wide-ranging background also includes web development, online services, large-scale information assembly and delivery systems, database design and implementation, and the development, creation, and production of all types and formats of multimedia, computer games, and audio/video digital content.